Persona 4: Dancing All Night is a rhythm and music game co-developed by Atlus and Dingo Inc. and released on PlayStation Vita. 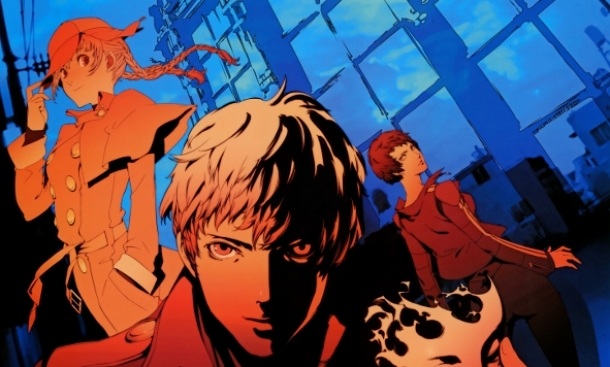 The story in the game is canon with the rest of the series and will follow the Investigation Team as they are transported to a strange world where Shadows freely roam. The only way for the team to defeat these Shadows is by dancing.